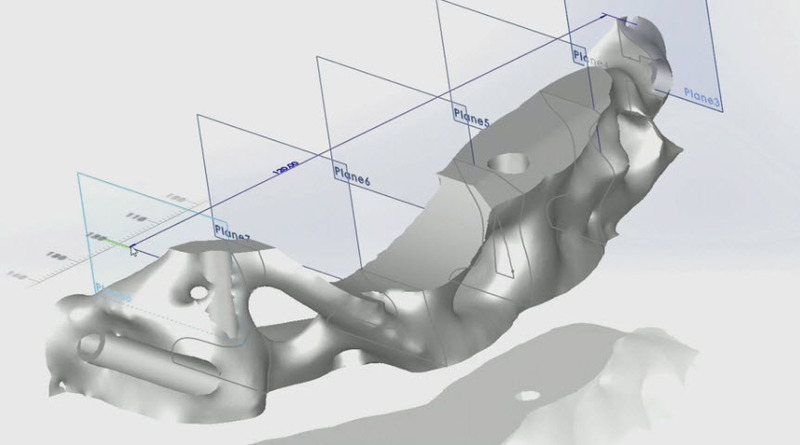 Benefits- Increased capabilities for mesh geometry, streamlining reverse engineering and topology optimization. Benefits- Enhanced user control and automation for each operation and machining strategy. Benefits- Increased productivity when creating quality control documentation. 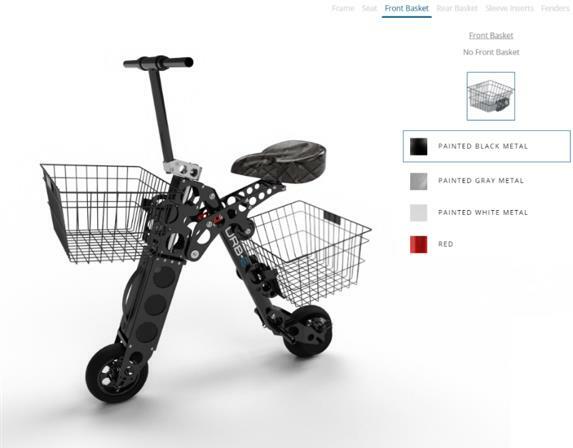 Benefits- Improved workflow integration with SOLIDWORKS, productivity improvements and enhanced user experience. Benefits- Set up your projects and instantly render them 10x faster with real-world physics and advanced measured materials. Benefits- Unlock the value of your design data and leverage it with your teams and your customers. 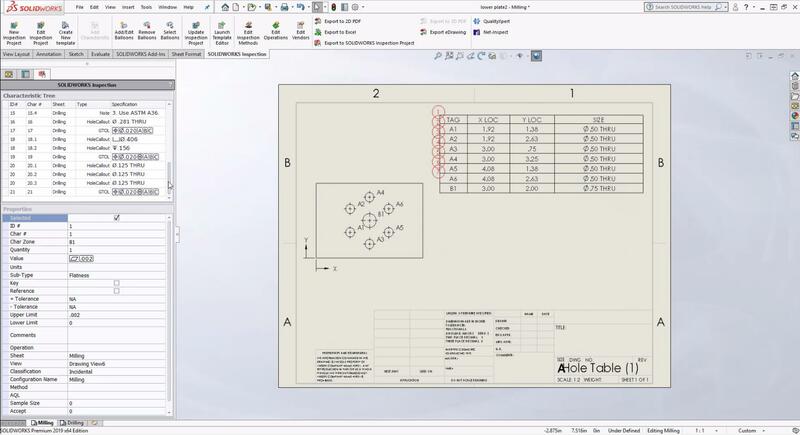 Benefits- Streamline interactions with manufacturers such as quoting and ordering parts. 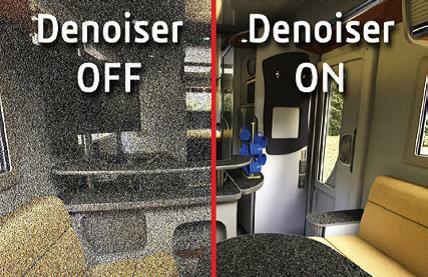 Benefits- Speed up downstream manufacturing with more intuitive and actionable 3D annotations. Benefits- Set up and perform complex simulation studies easier and with greater accuracy. 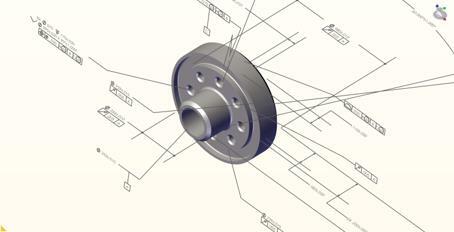 Benefits- Improved capabilities for designing mechatronics products with SOLIDWORKS. 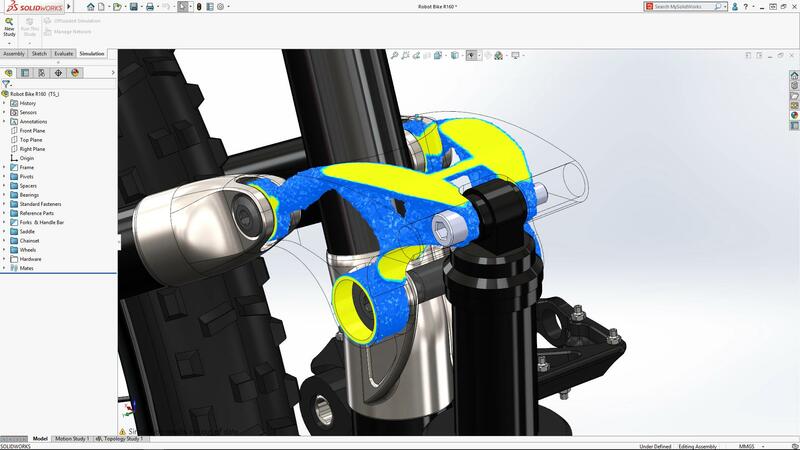 With SOLIDWORKS 2019 you get more power and speed to tackle most complex problems, and the depth of functionality to finish critical detail work.